Wedding flowers,wedding flowers nationwide,wholesale wedding flowers for weddings,special events and all occasions . campanula,tulips,iris,Peruvian lilies,spray roses,stars of Bethlehem,bells of Ireland and all types of flowers. Fresh wedding flowers delivered to your door. 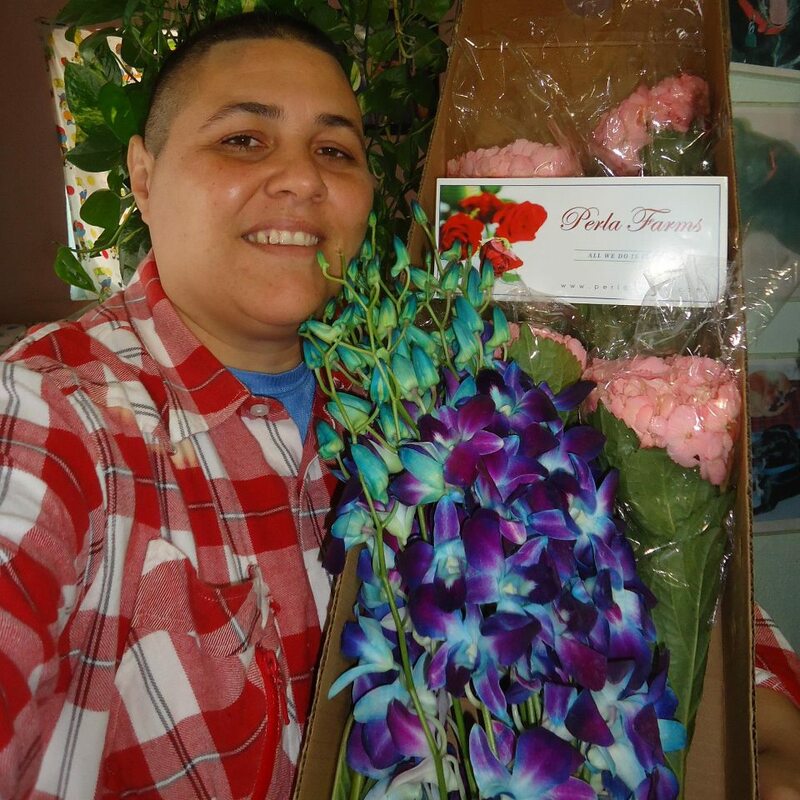 Perla farms wedding flowers are farm fresh, Perla Farms specializes in high quality flowers for your wedding and special events.Perla Farms bridal flowers,fresh cut flowers direct from the farms to your door. banquet halls,baby showers,family celebrations,corporate events,special events and all occasions. Fresh cut flowers nationwide delivery for your Wedding and special events. 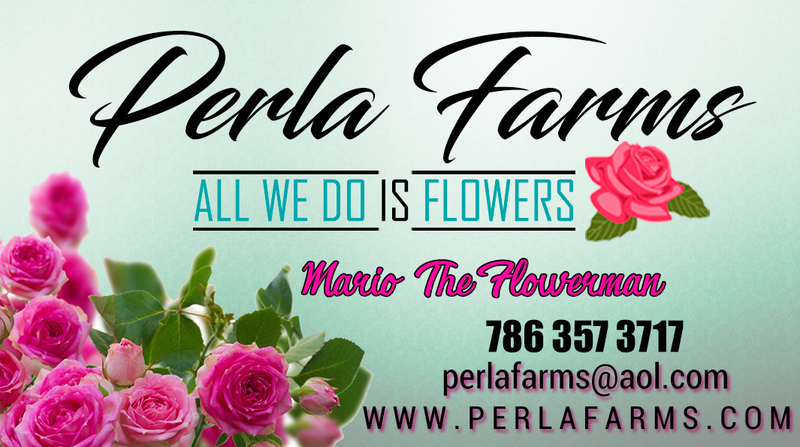 Perla Farms wedding flowers offers an unique flower solution, we deliver High quality fresh cut flowers to your door nationwide for weddings, events and all occasions. Beautiful Wedding Flowers in bulk quantities,wholesale flowers nationwide. and world class customer service. We provide free flower advise Mario the Flowerman. Fresh cut flowers for weddings,events and all occassions beautiful flowers at wholesale prices bulk flowers for DYI brides. All types of flowers available for your wedding and events.